On the ISEP blog, we like to share stories about students and their study abroad journeys. Today, we’re doing it a little different. 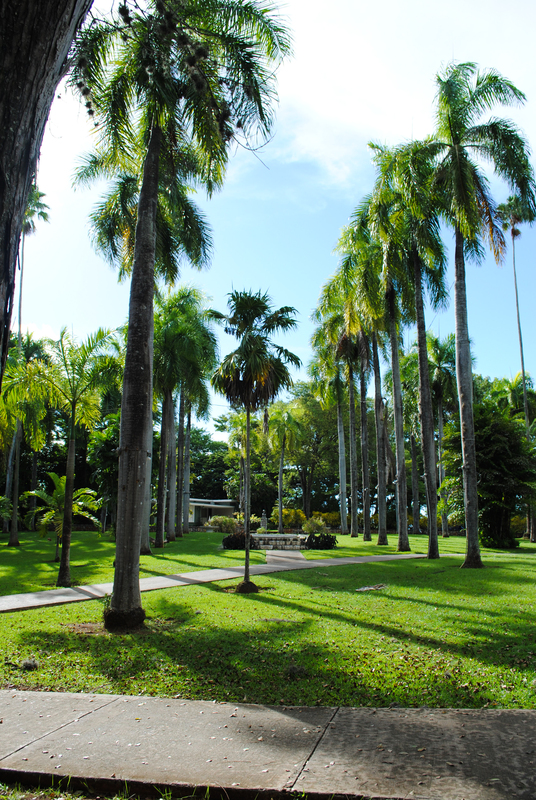 ISEP student Lucia, who spent a semester in France, wants others to be able to experience her home university of University of Puerto Rico - Mayagüez. Here she shares what makes it so great. One thing about Puerto Rican culture that might surprise you is that everyone is willing to lend a hand; Puerto Ricans are the friendliest and most generous people you will meet in your life. 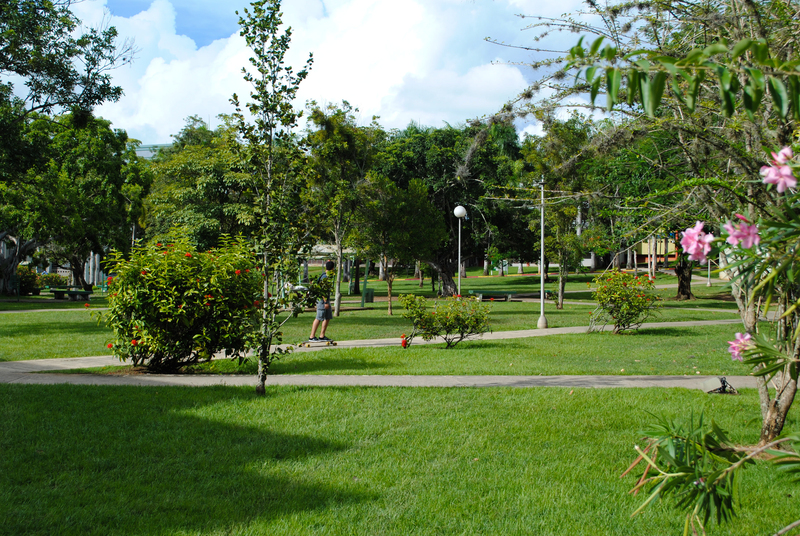 One thing about UPR Mayagüez that might surprise you is that the campus is enormous and there are so many students from all different faculties. There is always something to do for the students; on Tuesdays and Thursdays from 10:15 a.m. to 12 p.m., the students have ‘universal hour,’ during which the campus offers activities for us from the different student clubs that exist at the University. 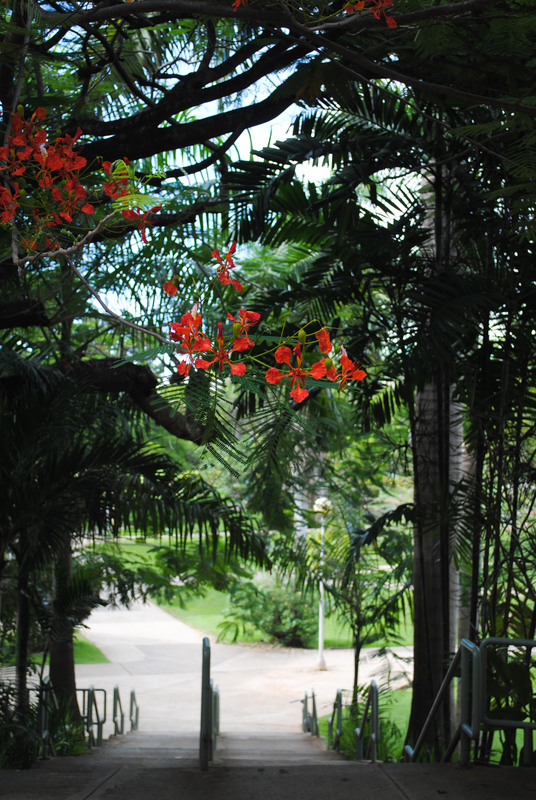 I like studying at UPR Mayagüez because professors care that the students learn, and because students are always polite with you. 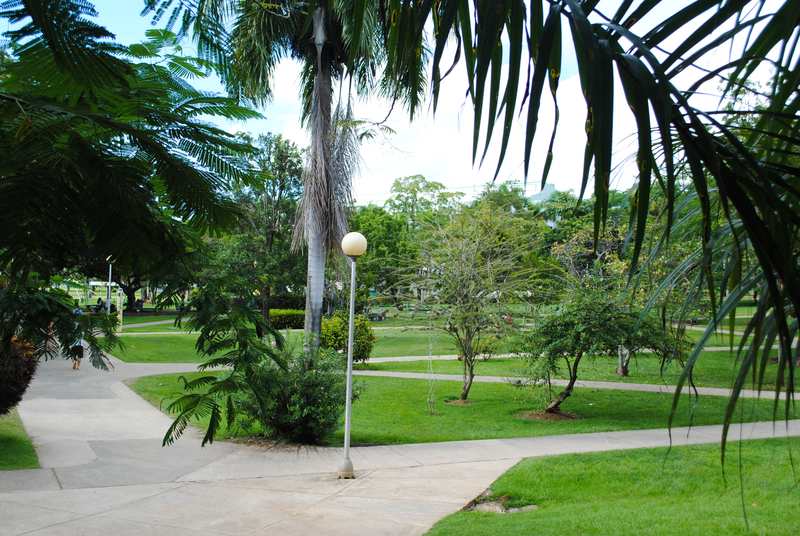 The campus is so green, it’s always nice to walk around the university. 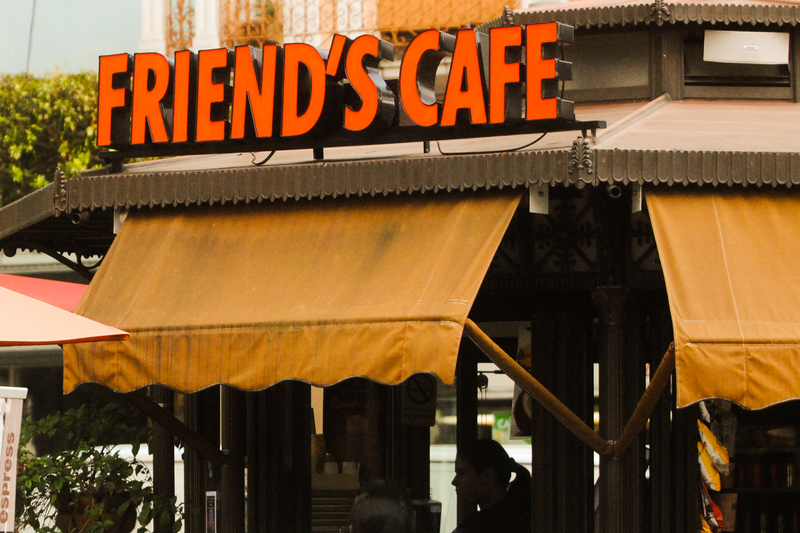 My favorite thing to do in Mayagüez is go to ‘Friend’s Café’ in the town’s plaza, because the coffee and treats are wonderful and delicious. 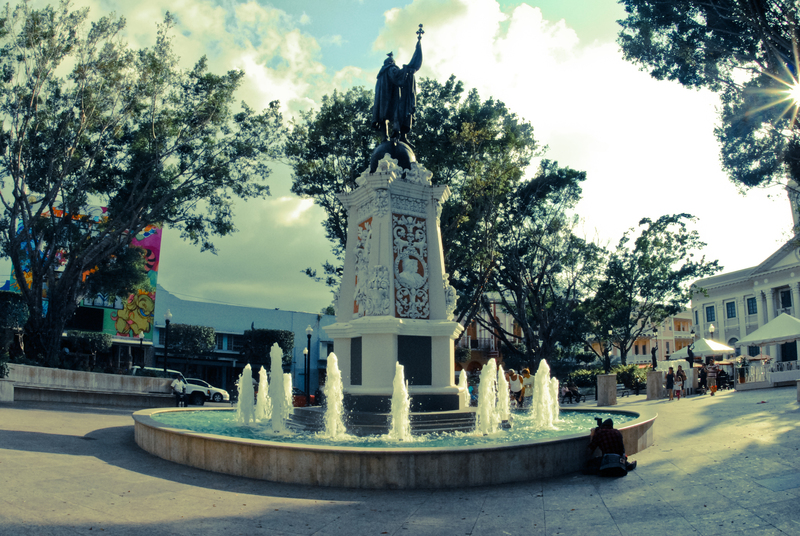 The plaza is a wonderful place to walk around and sit on the benches in the afternoon. There are always a lot of activities during the week; nobody gets tired of going there. Puerto Rico is such an amazing island — the beaches, the adventures, the rainforest, the waterfalls; the list is endless for the things you can do here. I believe students are interested in Puerto Rico because is the only Latin study abroad destination that has both English and Spanish as the official languages. Students are able to practice Spanish if the only language they know is English, and it goes the same way for people who know Spanish but also want to learn English. 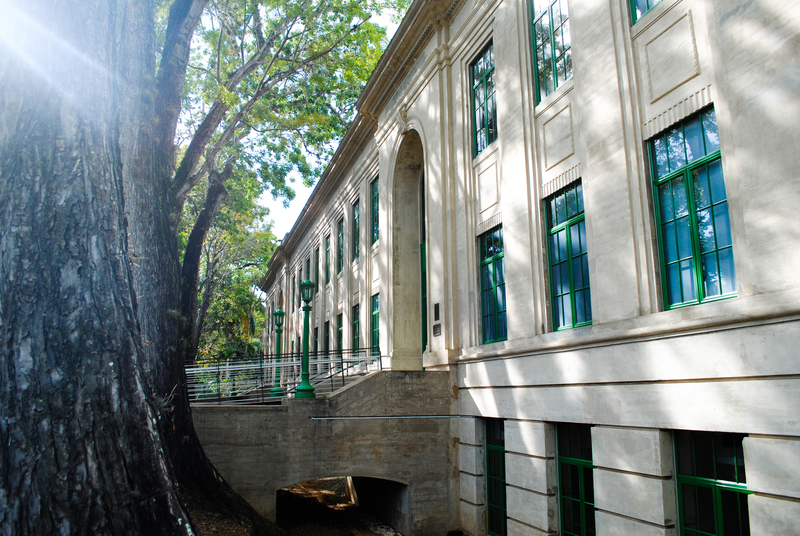 The University of Puerto Rico is among the best universities, and as a student now, I can say that studying here is great, because the professors always want you to do the best you can and believe in you. The University has a variety of courses you can take from every faculty; to be a student in this university you have to work hard, and because of this, it is a privilege to study here. 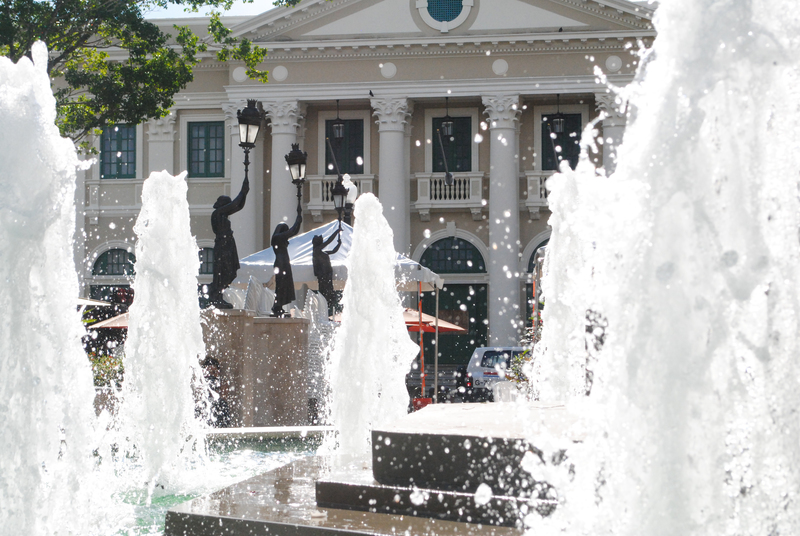 Mayagüez is a student city, the city has life because of us; all the students that have come and studied abroad here have loved it. I know for a fact that any student that comes here will have a wonderful experience and will want to come back to this island. 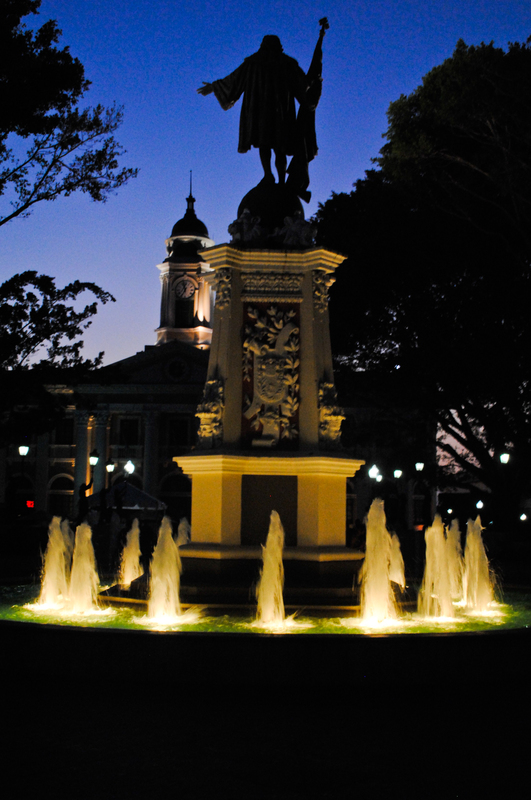 Check out Lucia’s pictures below and let her transport you to the University of Puerto Rico Mayagüez, its campus, and the city! 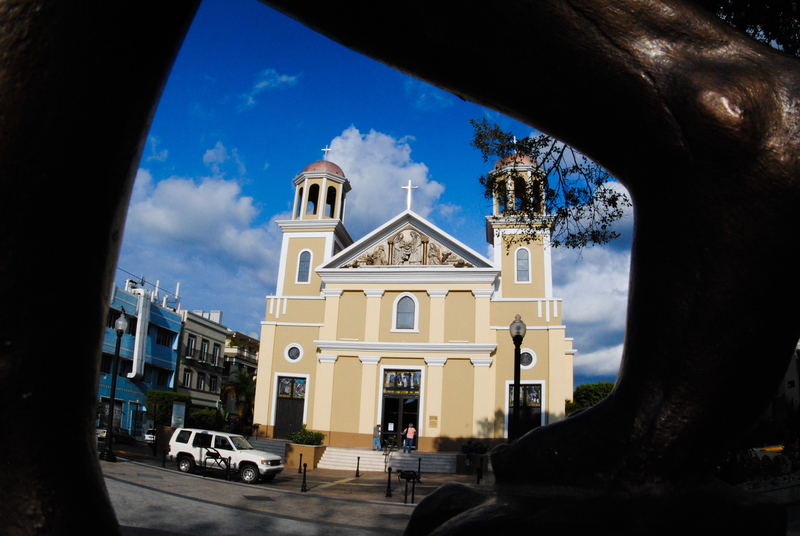 Ready to hop on the next plane to Puerto Rico? 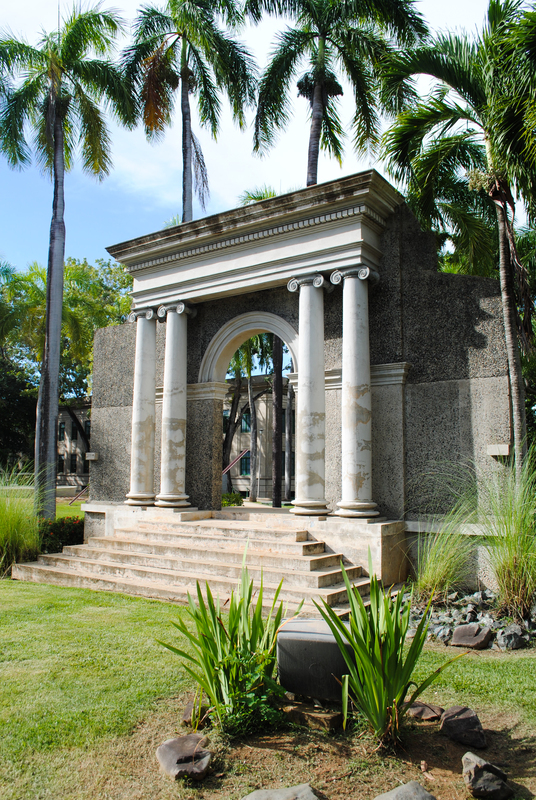 Learn more about studying in Puerto Rico with ISEP on our website. Blog An Unexpected Study Abroad Experience in Finland When I decided to study abroad, Finland was not even on my radar. But after being persuaded by my ISEP coordinator to apply and later, accept my placement I quickly realized that it was the best decision of my life.